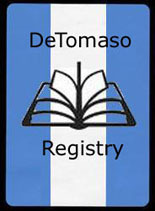 The DeTomaso Registry volunteer Staff is typically available 12 hours a day 7 days a week and receives a large volume of E-Mail daily. Not every message can receive a reply in real-time due to this volume. There are internet issues that also may cause you to not receive a reply, such as your message being treated as Spam by one of the ISPs. 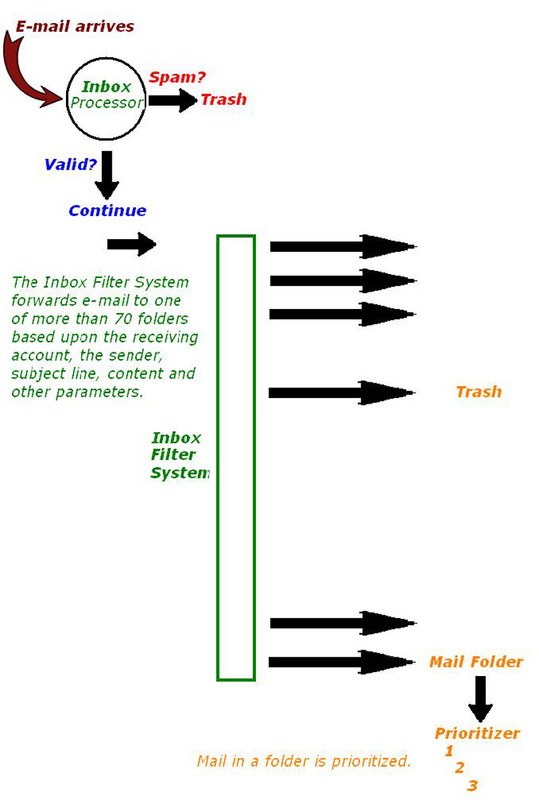 The following charts may help you understand how E-mail is processed, and why it may take some time to receive a reply. At this time we receive more E-mail that we can, on average, process in any given day. This high volume requires that E-mail be prioritized. We respond to higher priority communication and "quick and easy" issues first, leaving low priority traffic to later if/when time is available. Note that this is an all volunteer effort! We are not ignoring you, we are just really busy! Please be patient. Some E-Mail of the lowest priority may be read and processed long after it is received, and due to some issue may not receive a reply at all, for example we do receive a LOT of spam that makes it thru the various filters and even just deleting it takes valuable time. An automatic Prioritizer has been invoked, and is quite complicated in how it assigns priority, some common examples follow. Help requests (not covered by the FAQs pages) receive a higher priority. Submissions of photos or video clips sent to the automated processor (via ImageProcessor@DeTomasoRegistry.org) receive a higher priority. Submissions of photos or video clips received by the Admin, Webmaster, or other "human" accounts receive a higher priority. Submissions that are incomplete, drop to a lower priority. An example is when an owner wishes to gain control over an entry, but fails to include a photo of a VIN plate. A request from a member that has shared some content receives a higher priority. E-Mail received in non-English receives a lower priority. Messages in various languages are frequently received, but translating them can be difficult, error prone and time consuming. E-mail that asks questions that are already answered by the Frequently Asked Questions page (FAQs) or the DeTomaso Registry FAQs page receives a lower priority. A visitor that has not shared any content, but requests information receives a lower priority. Hey! We're human. We like to close the easy ones! Often a simple issue or question can be addressed very quickly regardless of the priority assigned by the automatic priority system, such as a simple question needing only a simple answer. 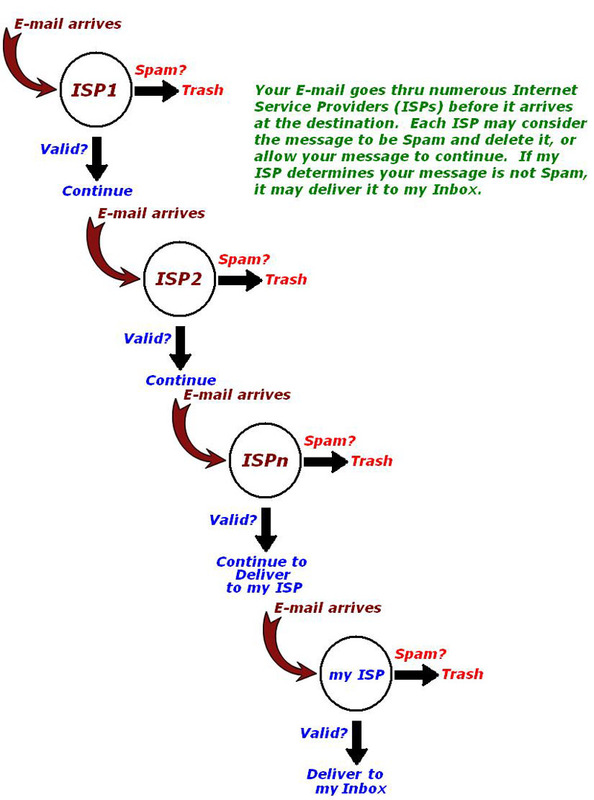 Hopefully you now have a better understanding of how E-Mail Communication is processed. Adding a few photos (as attachments) as an update to your car's Photo & Detail page will increase the priority of your question or request. If you have not received a response, perhaps your mail did not arrive, or has received a lower priority. You can send a (single) reminder message.